1. 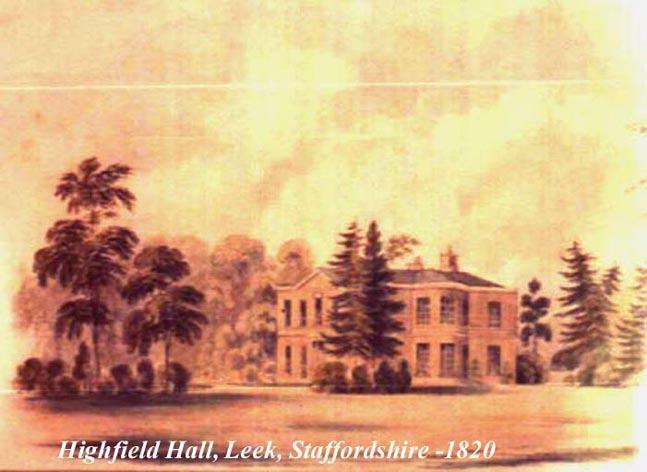 Joseph BADNALL, son of Richard Snr BADNALL (1770-1838) and Sarah JOHNSON of Harbourne (bef1800-c. 1849), was born on 10 December 1827 in Leek, Staffs.? He was baptised on 2 May 1829 in St. Edward's P.C. Leek, Staffs. He died after 1837. Richard Jnr. 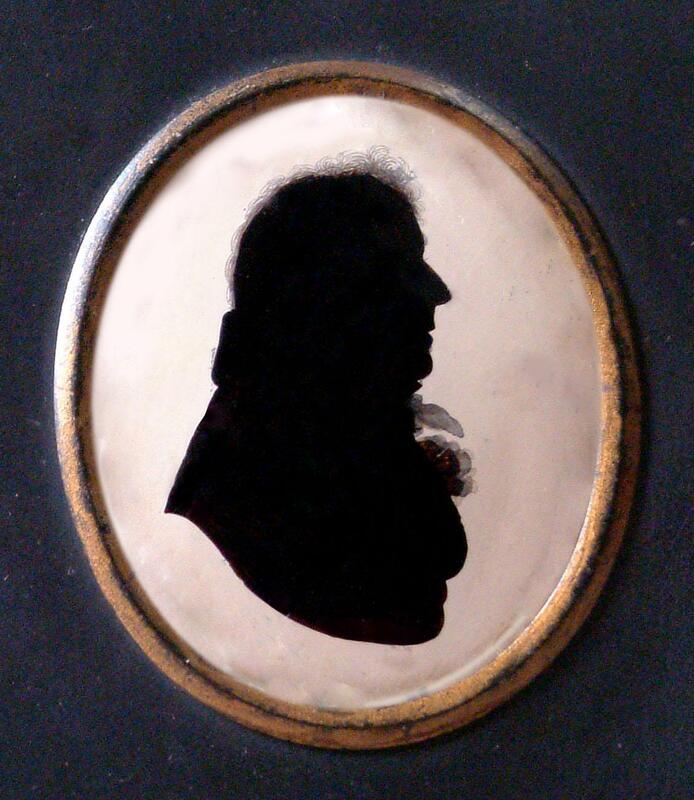 BADNALL (1797-1839). Richard was born on 16 February 1797 in Leek, Staffs. He was a Silk manufacturer, railway engineer and poet. He was educated at Ashbourne Grammar School and Chaddesley, Worcs., He married Sarah HAND on 19 August 1819 in Uttoxeter Parish Church. The vicar was the Revd. HB Fowles. He died on 2 August 1839 in Weston near Bath. He was buried circa 7 August 1839 in the family vault. 3. Sarah JOHNSON of Harbourne (also known as [unnamed person]) was born before 1800. She married on 16 October 1821 in Harbourne, Staffs. She was buried circa 1848. She died circa 1849 in Liverpool, Lancashire.